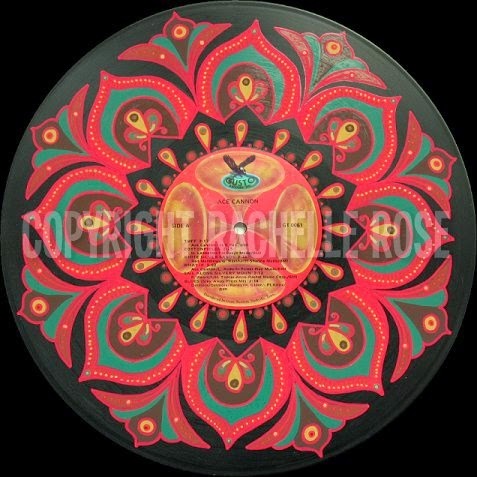 Records By Rachro: And then the whole world will seem brighter. 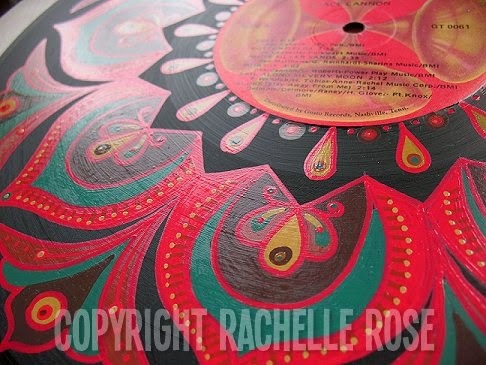 This record was painted for my beloved friends, Karen and Gretchen, who got married recently. This record lives in Seattle.